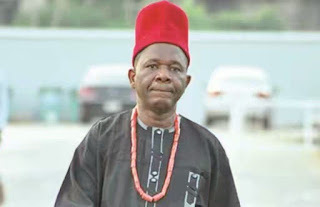 Nigeria veteran actor, Chiwetalu Agu, has revealed that he did not have time for women as a youth because of poverty. The actor in an interview with BROADWAY TV said he was busy trying to make money and as a result, had no time for women. “I grew from below the scratch; poverty was part of me when I was small and if you grew through poverty, you won’t have interest for the flashy things of life. “You can only look the way of a woman and talk to a woman when there is something in your pocket but the pocket was always dry that you trekked whenever you wanted to go. He, however, said he got married as soon as he was financially stable and brags about his five children doing well in their academic career. 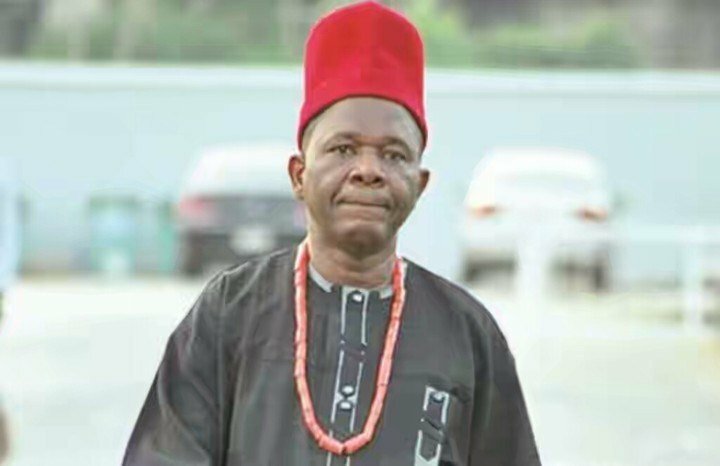 He advised his colleagues in Nollywood not to go into politics as it is not only a dirty business but a stinky one.